As the waiter inched closer and closer to me my heart would beat harder and harder. I’ll admit it. I was afraid to order. I was practicing in my head over and over again how to give my order in Spanish. I kept thinking to myself, “Wait is that how you say it?”. “I don’t want to be rude”. What if he doesn’t understand me?”. After 4 years of high school Spanish, I was in Spain, ready to have an authentic Spanish meal. And I couldn’t remember how to order food. Resorting to, “Let’s just cook at the Airbnb…it’s cheaper, right?”. Pointing at menus instead of using your words. And frustrated waiters who think in their head, “Another Gringo”. If you suffer from restaurant induced anxiety, there is a cure. You won’t have to memorize 89 long phrases. You don’t have to know every food imaginable. In fact, the cure is simple. 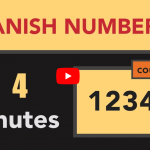 In this post, we’re going to reveal to you the only phrases you need to know when dining in a Spanish speaking country. If you’re heading out on a trip to Spain, Mexico or anywhere else in Latin America, this post is the vital guide to get the authentic eats you’re looking for. Whether it’s the hole in the wall joint on the corner or an upscale fine dining. Most importantly, use these phrases and you’ll blend right in with the locals. (You might even get a compliment or two for your Spanish). This is used in Spain to ask for anything in a restaurant, in a bar, when you want to get some pinxtos in Bilbao. Don’t try to translate it literally, because it means something like ‘will you put in front of me’. But let’s say your brain stops working. And you can’t remember any of the other phrases we’re about to teach you, this phrase will get you what you need. Fun fact: the phrase came from a time when everyone in Spain carried a sack with them to the market. When you needed something you would go up to the stand and say “put it in the bag”. Crazy how things like that stick with a language for so long. Notice it’s also in the question, ¿Qué quieres para tomar? If you are in Latin America me das is all you would ever need. It means will you give me? It’s uncomplicated. It’s polite. And you’ll get exactly what you want. In Madrid, everyone is more straightforward. That’s why los madrilenos use quiero to order a beer, more tapas. Whatever your stomach seeks, it shall be granted. And don’t worry, it’s not rude to say. In fact, it was Shakespeare who said brevity is the soul of wit. There is no simpler way to tell someone what you want than to say “I want”. *Tinto de verano (literal: red wine of summer) is red wine often mixed with a lemon-lime soda. Get a FREE PDF Cheat Sheet Of All The Restaurant Phrases You Need To Know Plus More Meal Time Essentials! Be prepared to answer more questions from the waiter. But this one is the key to finding something brand new you won’t find back home. What if you need something after you order? This next question will get you anything you need. Me traes + (what you want) = the waiter will go get it for you. As you may have noticed, the majority of these phrases are questions instead of commands. That’s common. And you won’t look (or feel) like a jerk, either. From my experience, this is more common in Latin America. This phrase is common in Spain. If you let this one slip in Latin America don’t worry. No one is going to notice. It’s the difference between saying pardon me or excuse me. Should you use tú or usted when talking to waiters? I wouldn’t worry about being formal or informal in this setting. 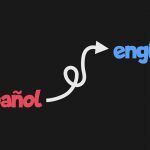 If you’re in Spain, 99.99% of the time you will use the tú form. In Latin America, if the waiter is older than you, then, to be safe, use usted. If the waiter is younger than feel free to use tú. Question 1: ¿Algo para tomar? (Would you like something to eat/drink?). Your response: Tomo un agua con gas. (I’ll have a seltzer water). Here are the phrases you’ll use when you want to pay the bill. ¿Quieres pagar con tarjeta o efectivo? (Do you want to pay with a card or cash?). If you say card, the waiter will ask: ¿Débito o credito? (Debit or credit). Can we get another round? Can I get that on the side? 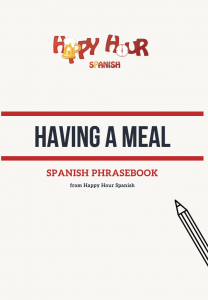 To give you a cheat sheet on everything you’ve learned here plus a deeper look into the nuance of ordering food in Spanish, we created a phrase book of the 50+ phrases perfect for sounding like a native speaker while you’re at the restaurant or out drinking. 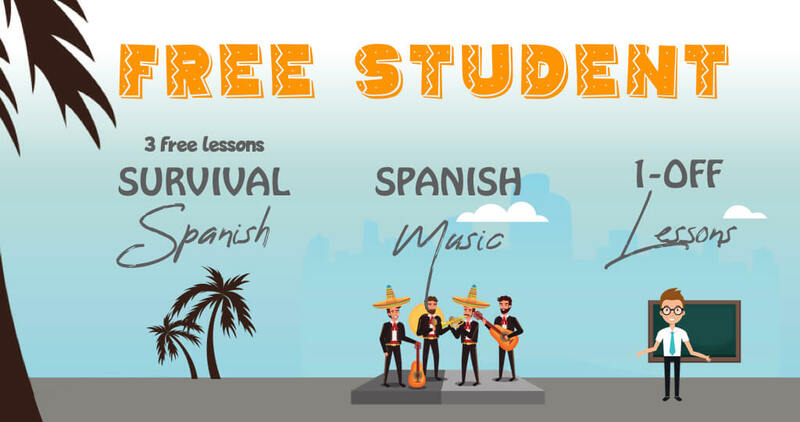 DOWNLOAD YOUR FREE PDF CHEAT SHEET WITH ALL THESE PHRASES & MORE! Hayley & Maider are co-founders of Happy Hour Spanish, an online Spanish Program utilizing original video content and local meetups for a true Spanish immersion experience. Together they speak English, Spanish, French, and Italian and have a passion for teaching and learning languages. I love learning Spanish even though sometimes I feel like I am beating my head against the wall. One trick I’ve learned regarding the usted form is I call it the polite form. This way deciding when to use it is easy. With my friends, Tu. Everybody else, Usted. I figure a person can never be too polite. Gracias for the tip Don!